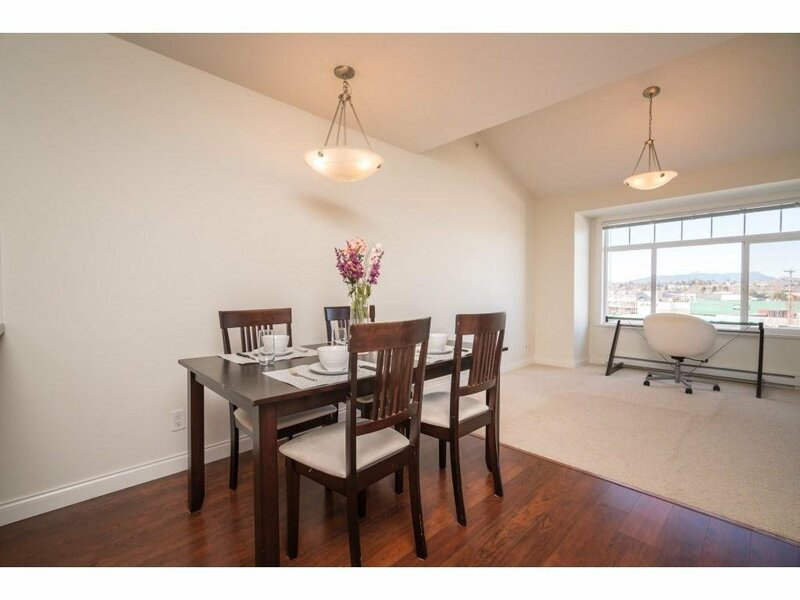 Welcome to PADDINGTON STATION, RENTALS & PETS ALLOWED! 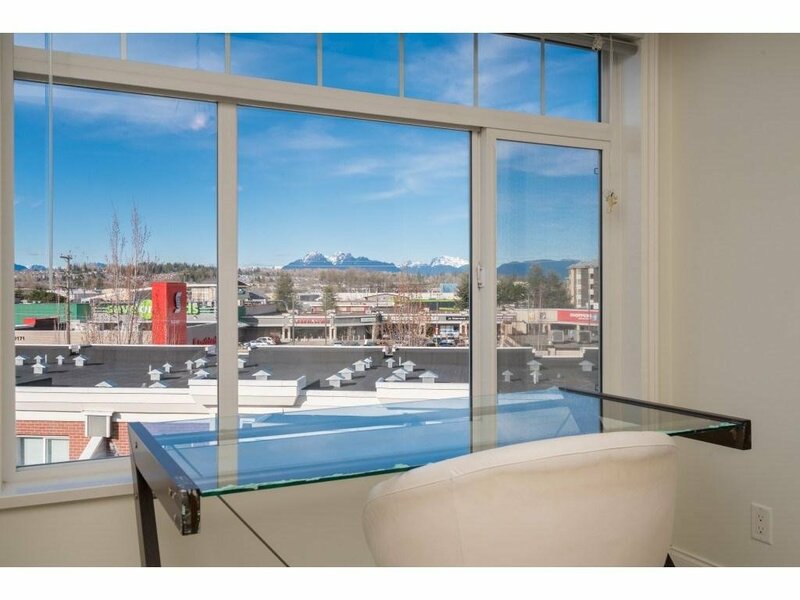 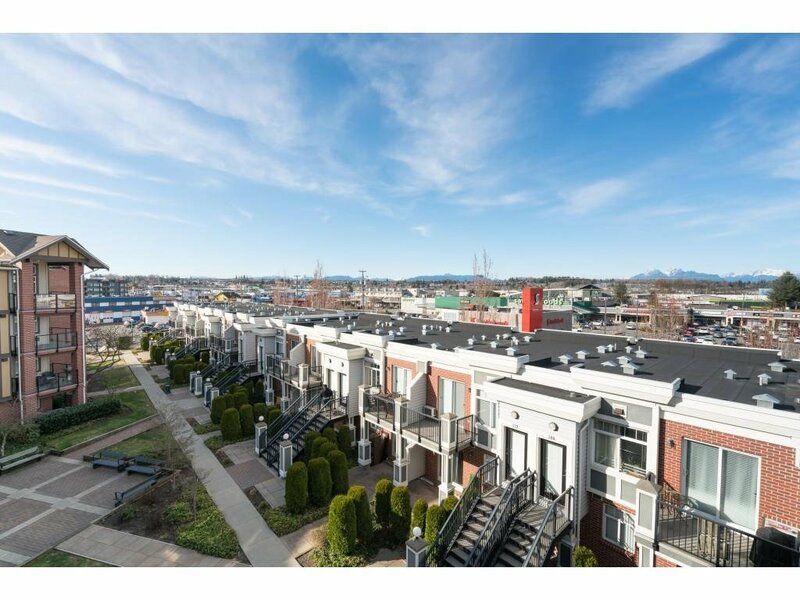 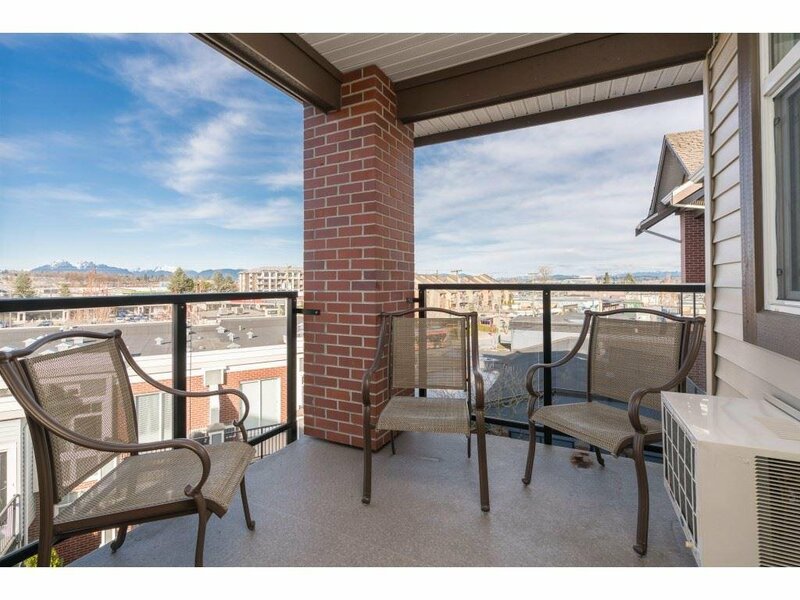 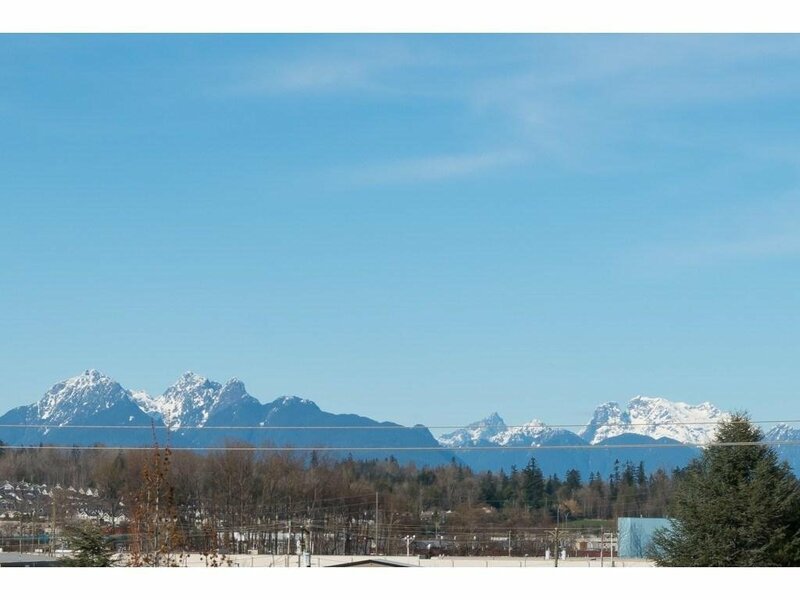 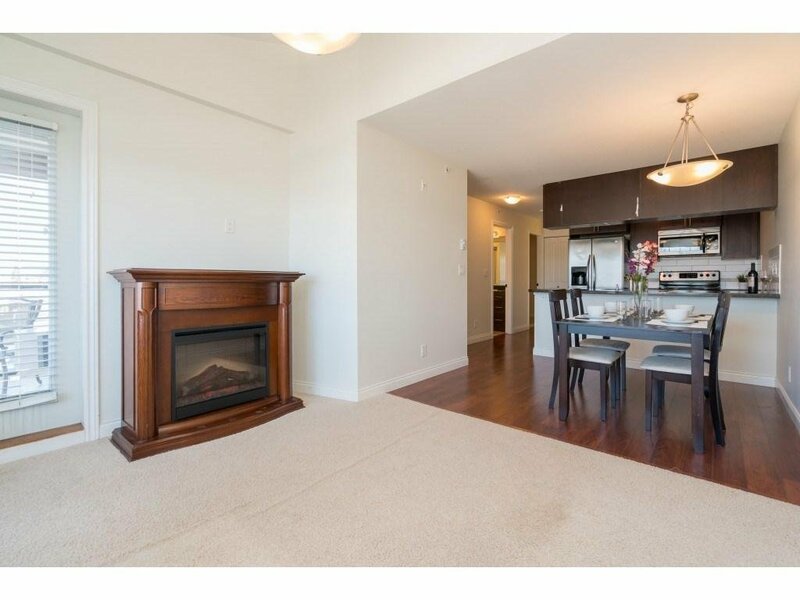 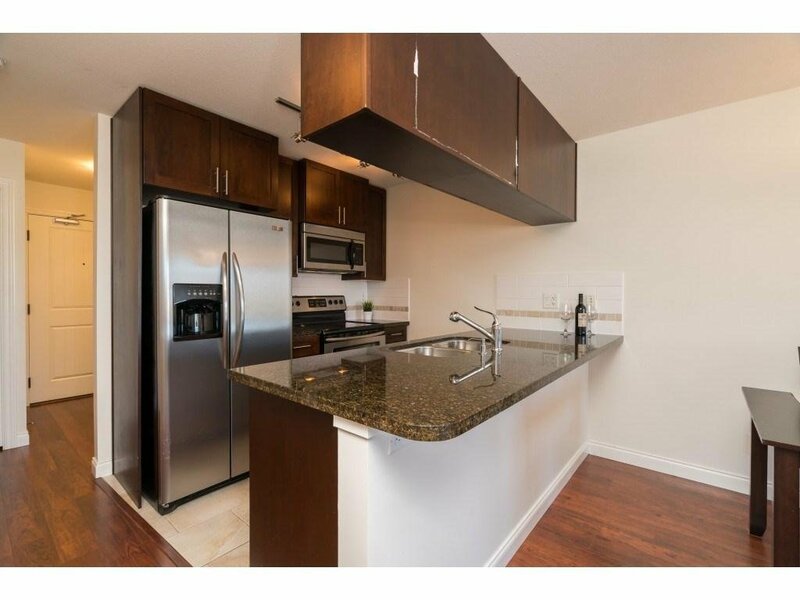 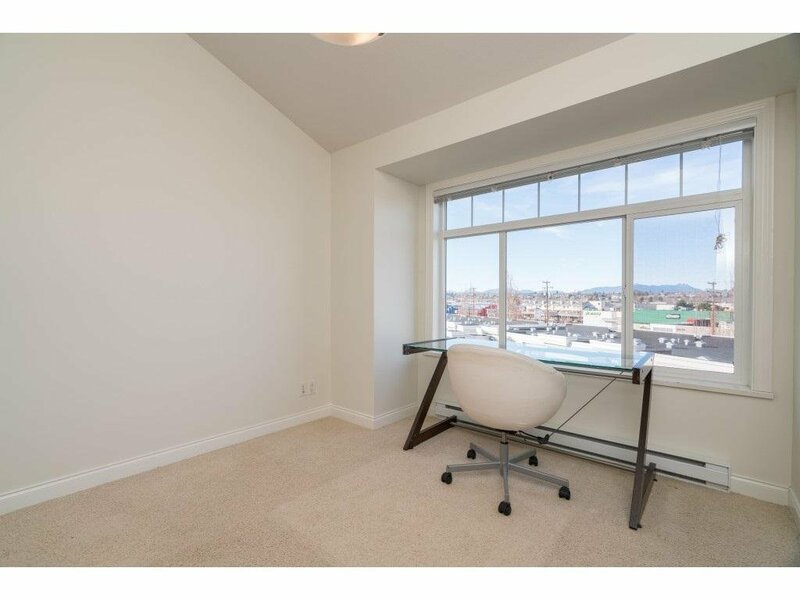 this TOP FLOOR, junior 2 bed condo looks out onto the quiet courtyard WITH STUNNING PANORAMIC MOUNTAIN VIEWS!! 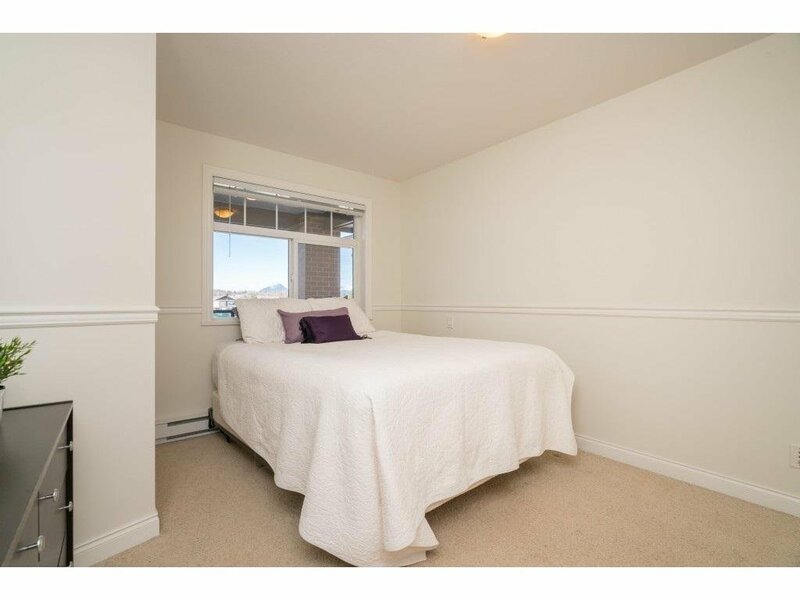 Note (Second bedroom has no window). 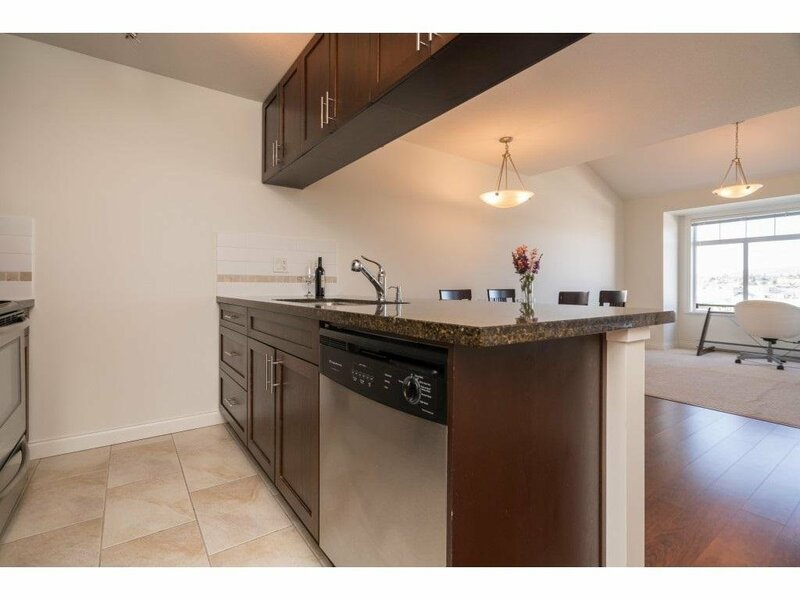 Kitchen with stainless steel appliances and granite counters. 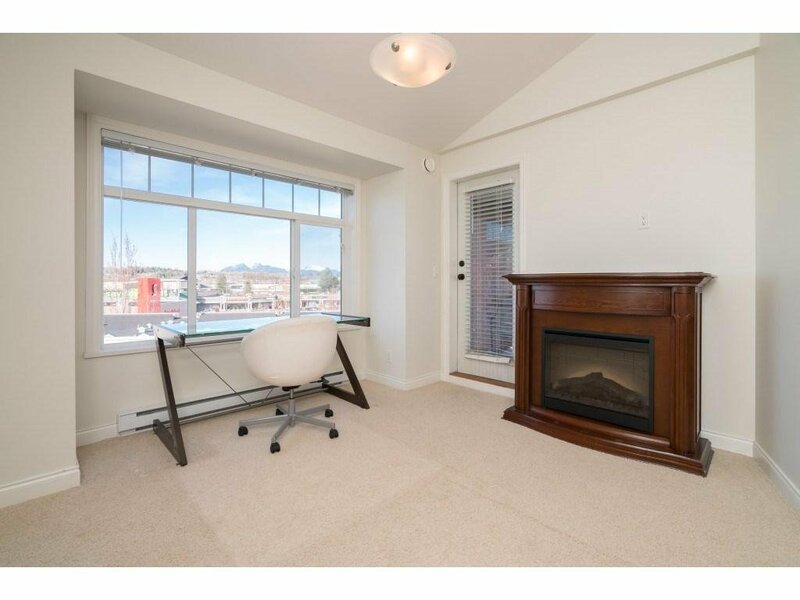 Open and bright condo, living room has VAULTED ceilings. 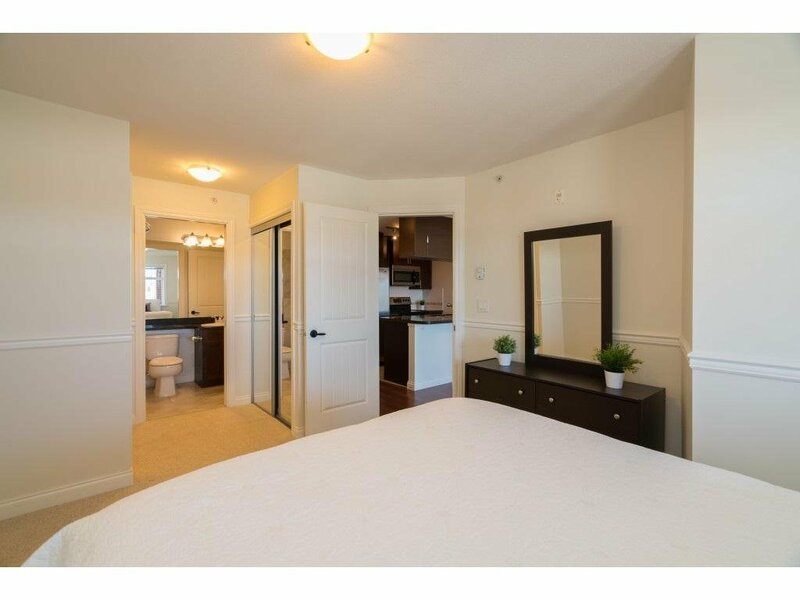 Master bedroom has his and hers closets and cheater door to bathroom. 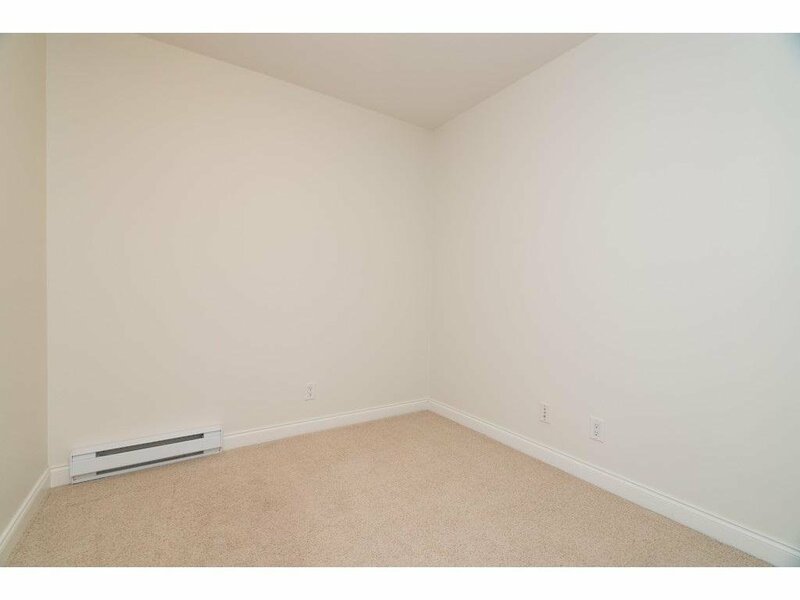 Bonus AIR CONDITIONING! 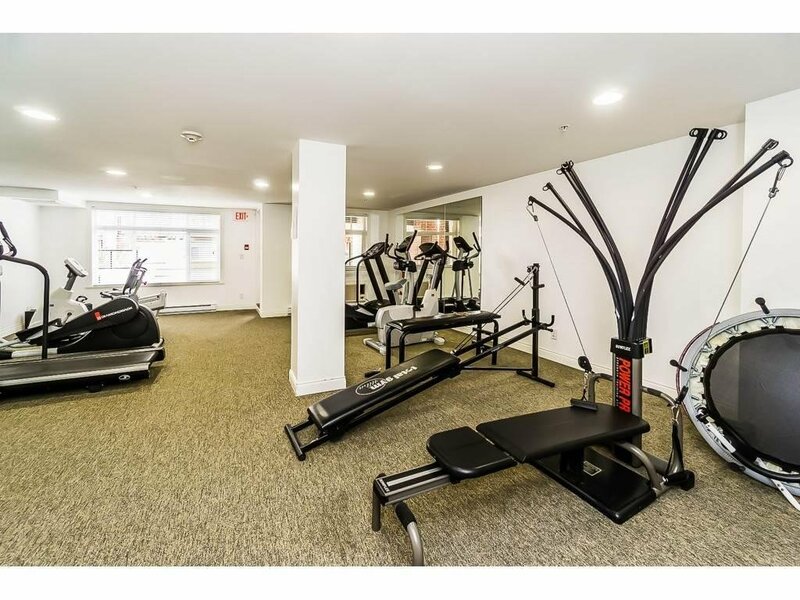 Excellent building amenities include bike storage, gym, amenity room with kitchen, kids craft room and a guest suite. 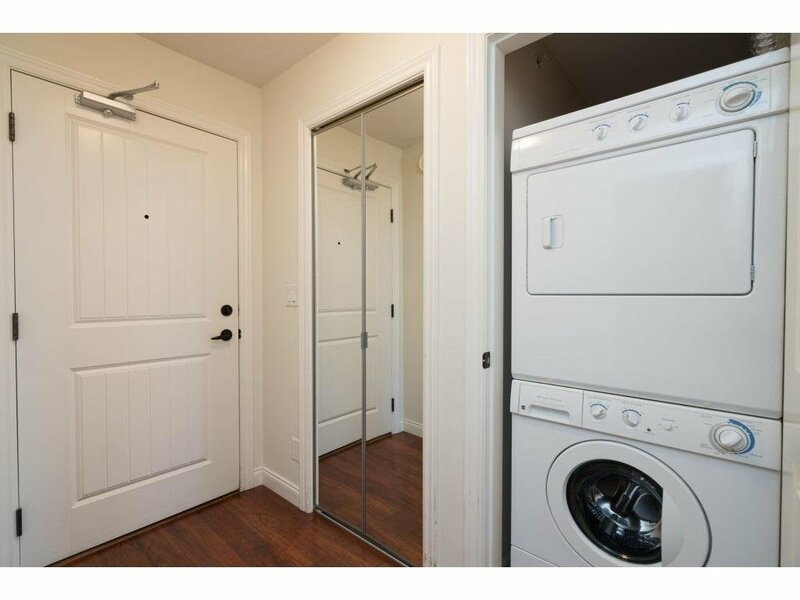 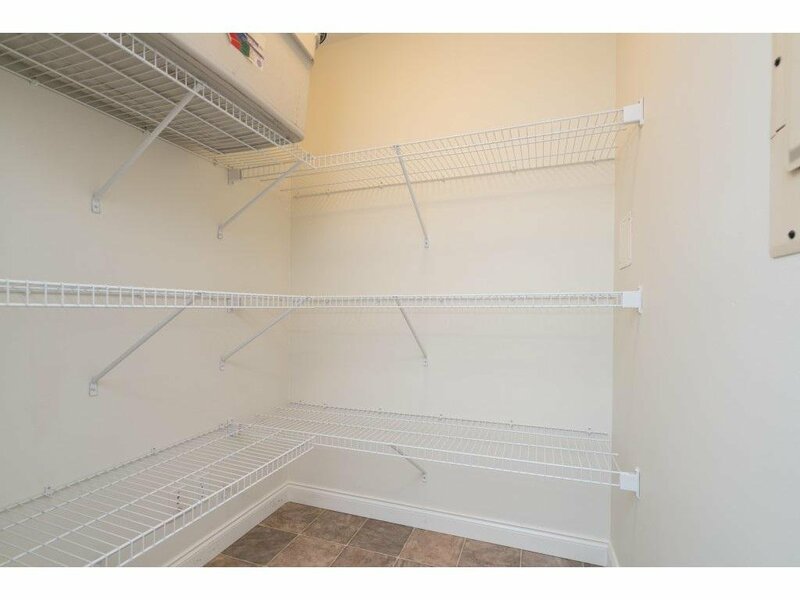 Convenient in suite laundry and BONUS LARGE IN SUITE STORAGE ROOM! 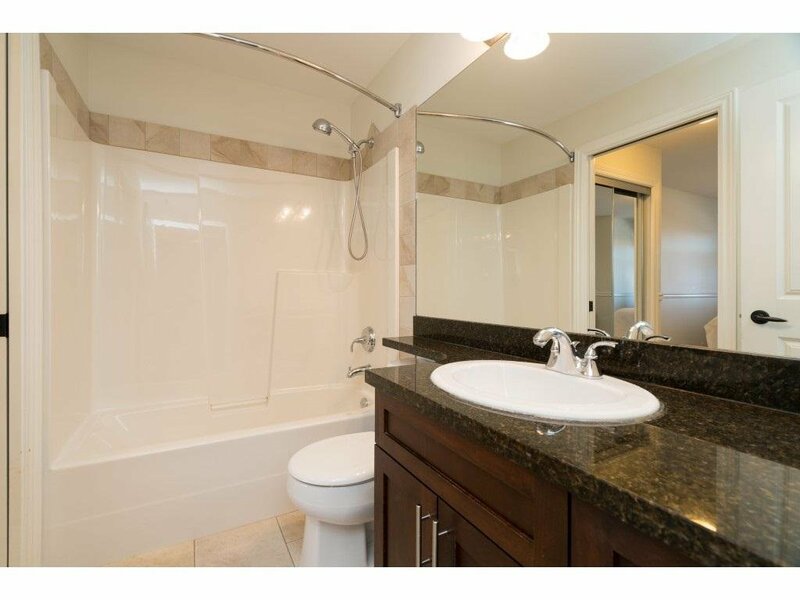 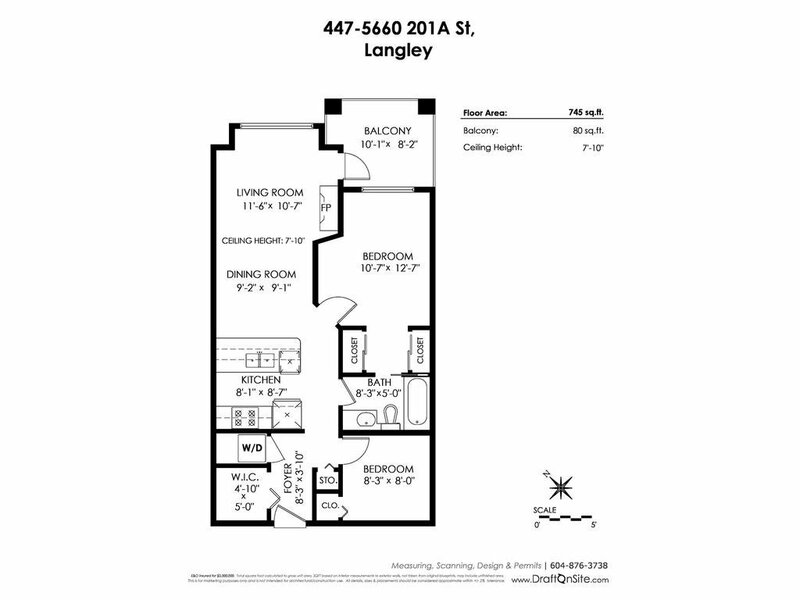 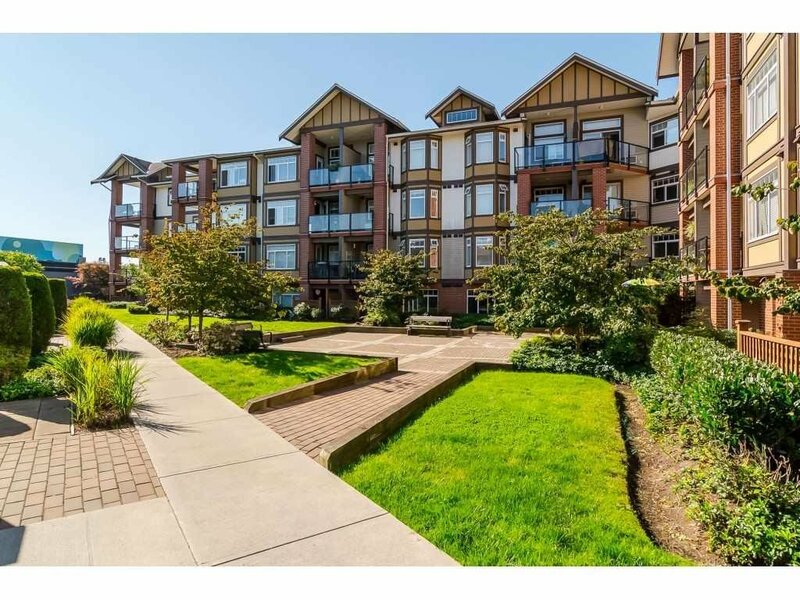 Very family friendly building located in the heart of Langley, walking distance to shopping, parks, schools and a short drive to all the big box stores.